It all started with the books. 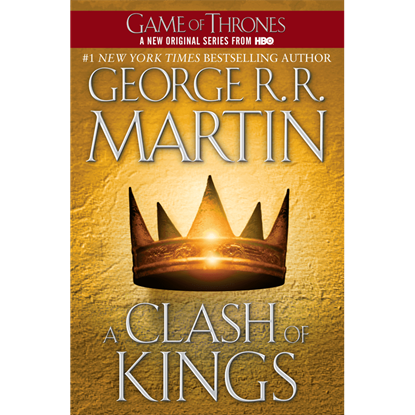 A Song of Ice and Fire is a fantasy book series written by George R. R. Martin. 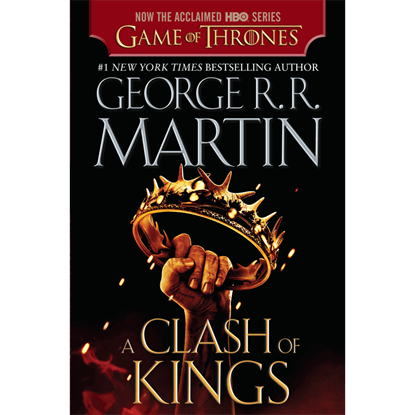 The first in the series is A Game of Thrones, which has since been transformed into a hit HBO series, which has in turn attracted more attention to the books. 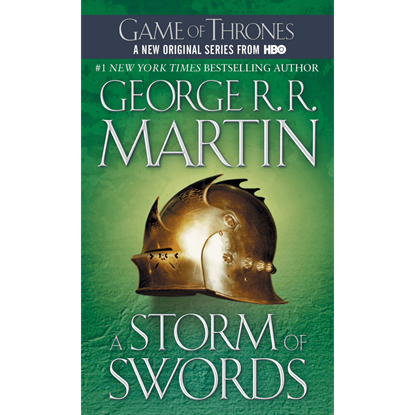 And here you can get involved with the novels by paying a visit to our Game of Thrones books section! 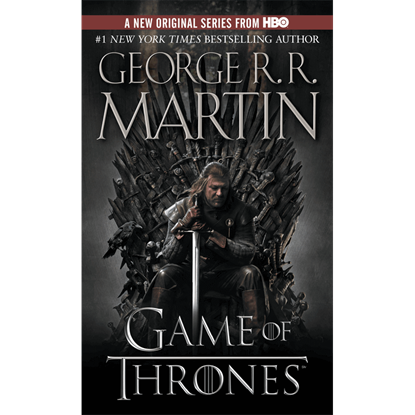 More than just the novels, though, we also have a number of other great books for Game of Thrones fans to enjoy! For the writers out there with own projects, we offer notebooks and journals, which are perfect for story-writing, note-taking, and of course, admiring. We also have A Game of Thrones map sets, which look spectacular and give great perspective of the lands of Westeros and Essos. 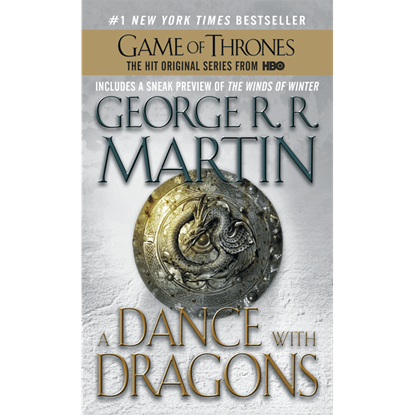 Heck, we even have a Song of Ice and Fire Cookbook, so you can enjoy some authentic Westeros cuisine! 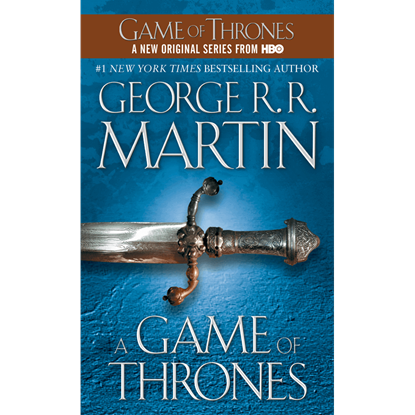 So if you have seen the HBO series and now want to read the books, they pay us a visit here in this section. 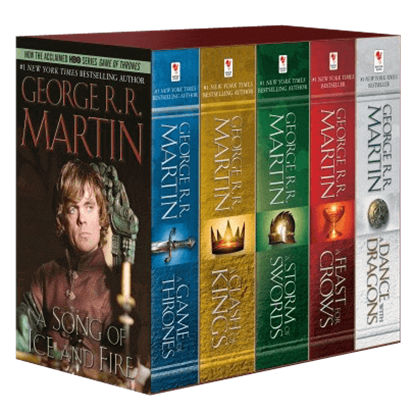 We have individual novels, boxed sets, and intriguing Game of Thrones supplements, all right here in our Game of Thrones books section! 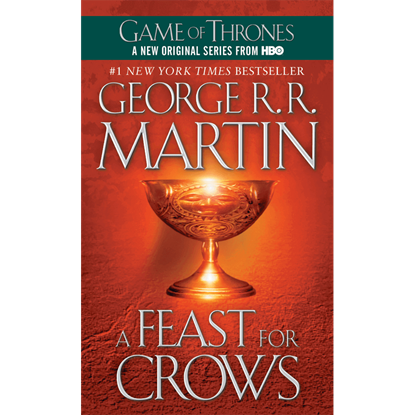 Ever wonder what it is like to attend a feast at Winterfell or dine with the Night Watch? 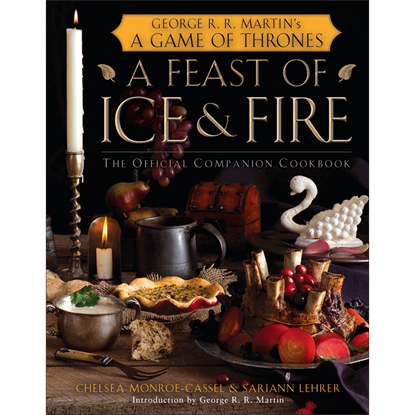 With this A Feast of Ice and Fire: The Official Game of Thrones Companion Cookbook you can do that, thanks to more than 100 recipes from Westeros. 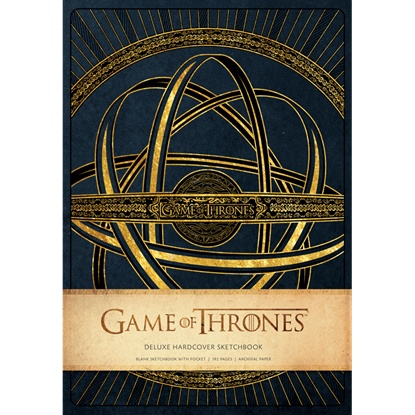 Inspired by the opening sequence to the HBO hit series Game of Thrones, this sketchbook is designed to spark infinite creativity and features dynamic art from the show. 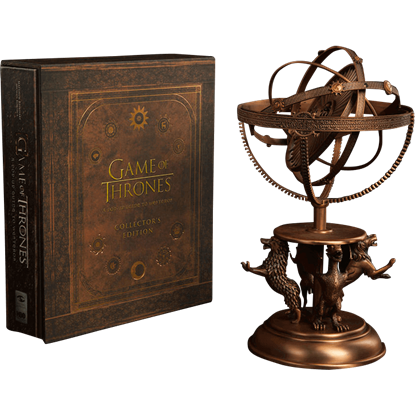 The astrolabe from the start of the show features on the cover. 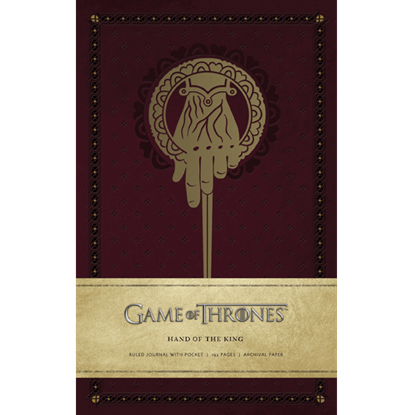 This Game of Thrones Hand of the King Journal is the perfect place to chronicle your day or ideas. Featuring the Hand of the King symbol on the cover, this journal is a great accessory that any fan of the series would appreciate.